What’s safer, swimming or snorkeling? Who’s most likely to drown in Hawaii, residents or non-residents? How many people have water accidents in Hawaii every year? These are just some of the questions answered in the latest Hawaii Ocean Safety report, which helps officials keep locals and visitors safe in the water. If you’re visiting Hawaii and plan to spend any time in the water (which is just about ALL visitors), you should arm yourself with the statistics, so you’re as safe as you can be. And, if you’re unsure about your ability to be safe in the ocean AT ALL, make sure you book your ocean activity with a reputable tour company, like Hawaii Aloha Travel. From 2005-2014, there were an average of 57 per year (range from 46 to 68). But, researchers could find no clear trend about who is drowning and where. Slightly more non-residents (54%) than Hawaii residents (46%) drowned in Hawaii. But, it varies by county: ~56% for Hawaii and Oahu, ~75% for Kauai and Maui. However, the gap seems to be widening: 60% of victims in last 2 years of the study (2012-2014) were non-residents. Ocean Safety lifeguards are there to protect you at the beach. So, make sure you know where the nearest lifeguard stand is. 223 (29%) of drownings happened to visitors from the U.S. mainland. That’s 172.5 drownings per 100,000 people. 306 (54%) drownings happened to visitors. That’s 163.2/100,000 people. 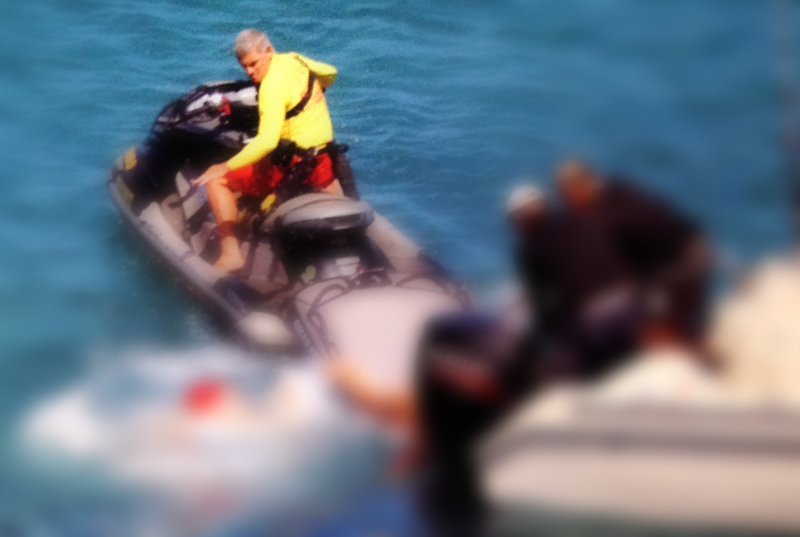 Boat Accident: From 2005-2014, only six people drowned in the ocean due to a boat accident. One person was a visitor and five people were locals. However, boat accidents accounted for only 1% of the total drownings. Fell/Swept In: 36 people fell or were swept-into the ocean during the same period. 15 were visitors, and 21 were locals. This accounted for 6% of the total drownings. Fishing Shorecasting: 19 people perished in the ocean as they were fishing shorecasting. All were locals. The activity accounted for 3% of all drownings. Picking Opihi: From 2005-2014, 9 people died picking opihi. All were locals. This accounted for 2% of all ocean drownings. In total, 70 people (12%) of the total ocean drownings happened due to unintentional immersions. Free Diving: 48 people drowned while free diving. Four were visitors, and 44 were locals. That accounted for 8% of all ocean drownings. Scuba: 22 people drowned while scuba diving. Ten were locals, and 12 were visitors. The activity acccunted for 4% of all ocean drownings. Snorkeling: Snorkeling was, by far, the most dangerous ocean activity, with 140 ocean drownings occuring during this activity from 2005-2014. 128 people were visitors, and 12 were locals. This accounted for 25% of all ocean drownings. It's important to heed all watches and warnings if you're heading into the water. Swimming: 133 people drowned while swimming in the ocean. 76 were visitors, and 56 were locals. The activity accounts for 23% of all ocean drownings. Surfing/Body Boarding: 42 people drowned while surfing/body boarding in the ocean. 31 were residents, and 11 were non-residents. 7% of all ocean drownings were during this activity. Other Activity: 35 people drowned while doing other activities. 19 were residents, and 16 were visitors. That accounts for 6% of all ocean drownings. Unknown Activity: 81 people drowned doing an unknown activity. 38 were residents, and 41 were non-residents. That accounted for 14% of all ocean drownings. Now that you have the statistics in-hand, you know what activities are safest, statistically anyway. 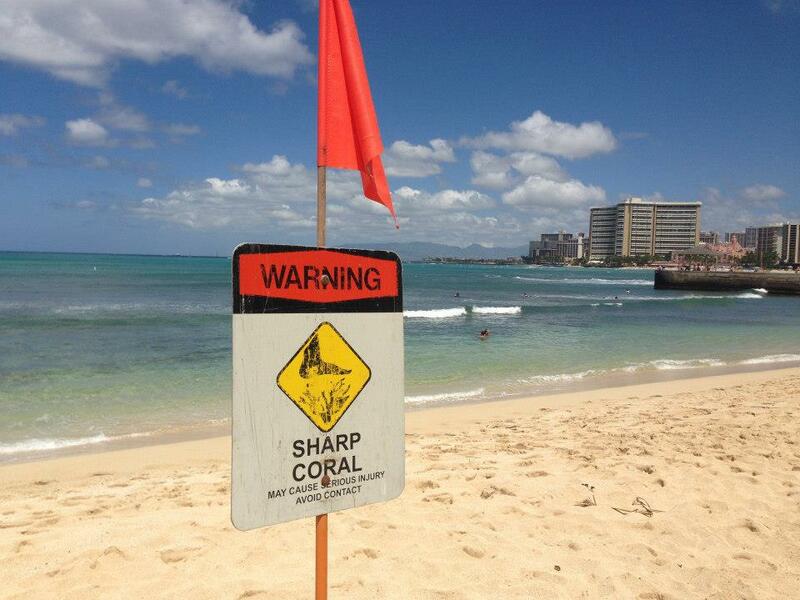 Hawaii ocean safety is paramount when you visit paradise. So, keep these numbers in mind as you head-out to the ocean.